Last week, the penny-per-ounce soda tax on consumers, implemented by Cook County early August of this year, was repealed after much push-back from the public and heavy lobbying from Chicago’s business community. 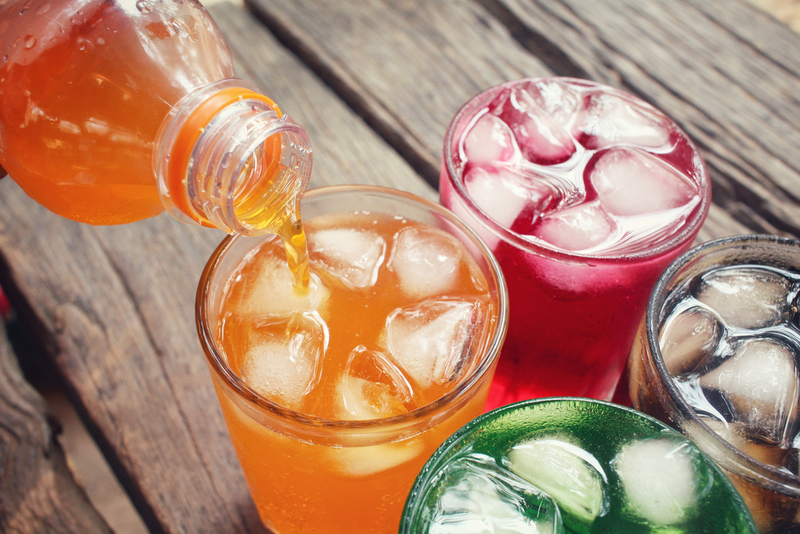 Foodable first reported on the controversial tax last year, when five U.S. local governments (San Francisco, Oakland, Albany, Boulder, Cook County) passed tax measures on sugary drinks following the example of cities like Berkeley, Ca. and Philadelphia, Pa.
Cook County was the largest local government to implement the soda tax and the only entity to tax consumers directly rather than the distributors of the sugary beverages like in the rest of the cities. After just two months of being in effect, the sugar tax will end by Nov. 30, the end of the Cook County budget fiscal year, thanks to a 15-2 vote by the county’s Board of Commissioners, according to The Chicago Sun-Times. Critics of the tax repeal point to aggressive ads by the beverage industry criticizing commissioners for plans to allocate the revenue from the soda tax to help cover budget deficits as one of the reasons why big soda was able to convince the public the measure was not a positive one. In an Op-Ed for “The New York Times,” Anna Lappe and Christina Bronsing-Lazalde, who are behind the organization Real Food Media, point out “When Jesus Garcia, a Cook County commissioner, signaled he would vote to repeal the tax, he acknowledged that the beverage industry used its financial power to shape public opinion before supporters of the tax were able to craft their own message for a public debate.” Lappe and Bronsing-Lazalde, conclude that lack of community engagement was to blame for the end of the sweetened beverage levy. According to “The Inquirer Daily News,” the repeal also sparked a conversation in a state Senate hearing in Pennsylvania this week, where the tax has been implemented in Philadelphia since Jan. 1st and its revenue is being allocated into citywide pre-K, parks, rec centers, community schools and libraries. Though the discussion was extremely politicized, it brought up important points about how this tax (which is paid by distributors of sugary drinks) is affecting small businesses in lower-income areas. Will the soda tax remain in place in the rest of the cities that passed the measure? Too early to tell, but what’s for sure is there are many lessons to be learned from what happened in Cook County. In the meantime, as the health movement continues to power on, studies are being done in other parts of the world to see if a sugar tax would work well in communities in order to promote preventative measures to decrease the chances for people to acquire poor health conditions like diabetes, obesity, osteoporosis, and heart disease— all caused by sugar.